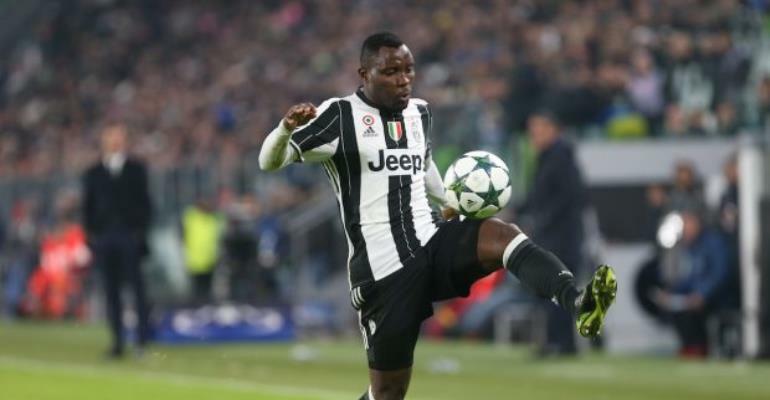 Galatasaray's desire to make Kwadwo Asamoah one of their biggest signings in the summer window could be dealt a huge blow as Serie A leaders Napoli join the race for the signature of the Ghanaian. Reports earlier this week was that Federico Pastorello has decided to ship his client to the Milan big guns as talks with Juventus for a new contract have stalled. Napoli are looking for a new player to line up in the left lane for the next season. Rai Sport reports that Kwadwo Asamoah is on the list of wanted players for Napoli in the summer and Galatasaray risk missing out on the talented Ghanaian star.